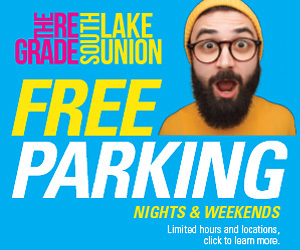 Lake Union Park is just a 20 minute walk or 13 minute streetcar ride from Downtown. Stroll through our waterfront park and stop for coffee or a glass of wine at Compass Cafe. Sign up for a class, hop on a boat or take a moment to sit by the water and catch your breath. Lake Union Park is a unique urban gem, close to the center of downtown Seattle. The park provides access to green space and the water and celebrates the cultural, maritime, and industrial heritage of the city and region. The site’s role as a park became possible on July 1, 2000, when the US Navy conveyed the deed to its five acres of land to Seattle Parks and Recreation. 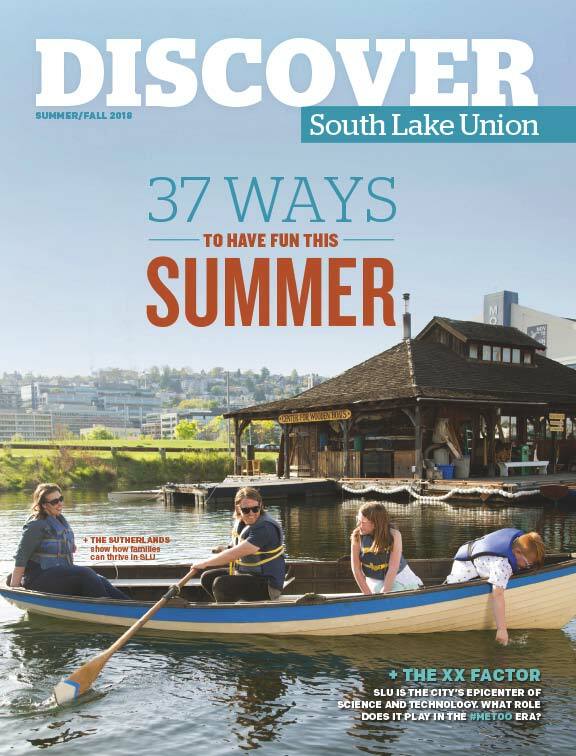 The transfer consolidated the South Lake Union site into a 12-acre park. 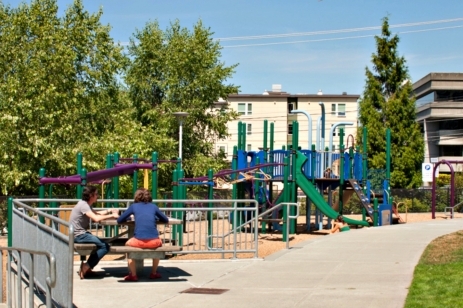 In partnership with the Seattle Parks Foundation, Seattle Parks and Recreation opened the new park on September 25, 2010. Beautiful park, play field and playground in the heart of Seattle. Two play areas, a wide field, a picnic table and restrooms. The park is adjacent to an active community p-patch. 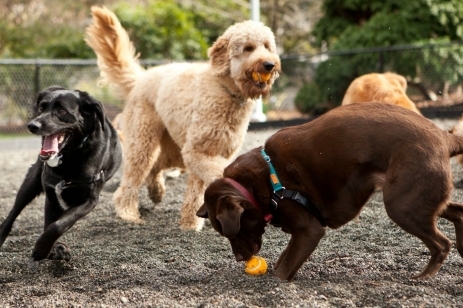 Seattle’s oldest park, Denny Park features broad pathways leading to a central circle, a small playground and an off-leash dog park. Parks Department offices are at the west end of the park.